In the 17th century, the Capitão region – after which the bordering river is named – was rich in sugar cane and Pedra do Sabiá farm had a mill for sugar production. Even today we can still witness the remains of such activity. The water reservoir, that used to power the mill, was transformed in a beautiful lake in the middle of the forest. 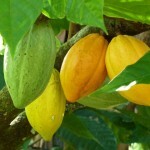 In the last century, cocoa culture was introduced in the lowest areas of the farm, thus preserving the Atlantic Forest. Since its purchase in 1984, the owners have been developing an organic cocoa and tropical fruit production, always being conscious of protecting the forest and to live in harmony with the neighbors. The “Rosas dos Ventos” NGO was conceived in 1999. 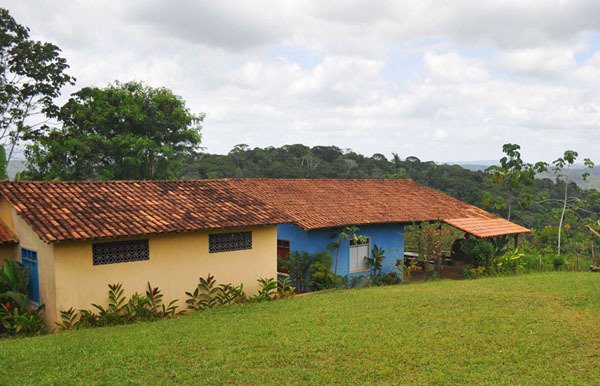 The NGO founded the “Rosa dos Ventos” school that is located at the farm’s main entrance and serves the children from the local area. 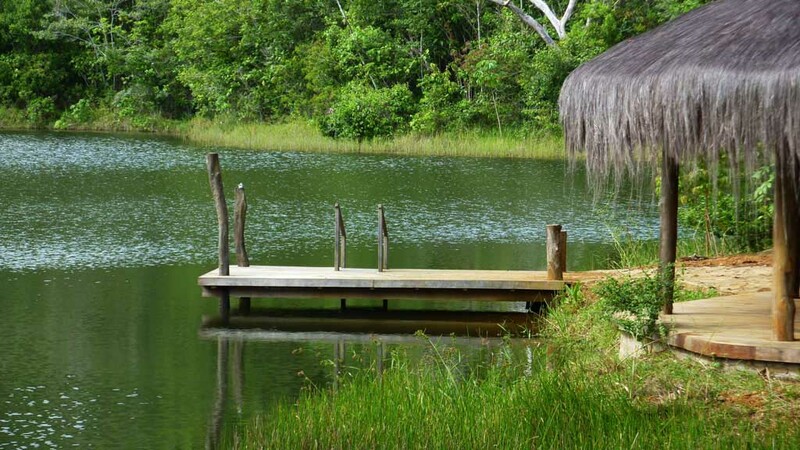 The Pedra do Sabiá Private Reserve of Natural Heritage (PRNH) was established in 2003 and is open for tours and environmental education. In 2008 the Rosa dos Ventos NGO developed the program “Nature Care” in partnership with the neighboring communities, in order to revive and spread the knowledge about medicinal plants, agroecology and agroforestry. 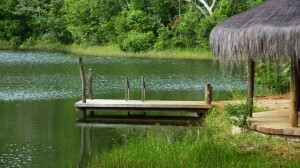 Since 2007 Pedra do Sabiá welcomes guests and promotes retreats and workshops.